The Latest Heritage Passport is here! 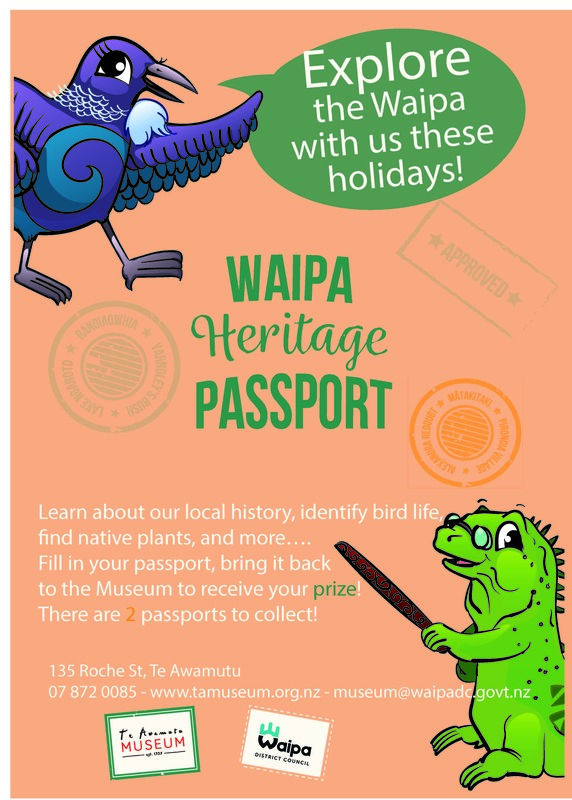 Issue 2 of our popular Waipa Heritage Passport has arrived! Call in to pick up your FREE copy then head out to explore our fabulous district! Once you have completed your passport, bring it back in to show us and collect your prize! There is no timeframe for completing the passports and you get to keep your booklet too!